On October 28, 2017, Mississippi State (and hereinafter sometimes “MSU” and/or “Mississippi A&M” and/or “Mississippi A. and M.”) defeated Texas A&M 35-14 at Kyle Field. At the conclusion of the broadcast the television commentators stated that, according to MSU, it was the first time MSU had won in College Station since 1913. 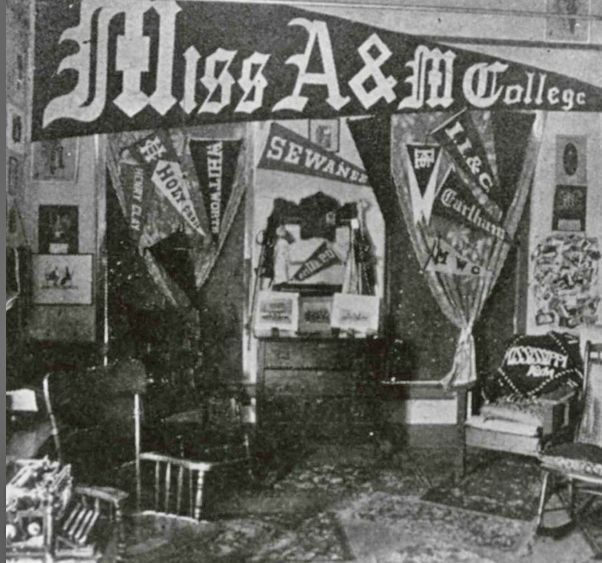 They then mentioned that the location of the 1913 game was a point of disagreement between the schools (and that according to A&M, MSU’s last win in College Station was in 1915). I was unaware of this disagreement so I began investigating and the following is what I found. Apparently MSU and Texas A&M have played a total of 11 times throughout their history, with the first four games being played in 1912, 1913, 1915, and 1937. After 1937, the two schools didn’t play again until they met in the Independence Bowl on December 31, 2000 (a historic game due to the snow, and the fact that MSU was coached by Jackie Sherrill and A&M by R.C. Slocum*). The last six games have been played since A&M joined the Southeastern Conference (2012, 2013, 2014, 2015, 2016, and 2017). * Mississippi State and Texas A&M share at least two head coaches in common: (1) Emory Bellard, and (2) Jackie Sherrill. Mississippi State: Deja vu all over again! Mississippi State unveiled its new Adidas football uniforms today and they look great. They look so great, in fact, that it’s almost as if I have seen them somewhere before. Do you really believe there is another team in the SEC with the same colors and design as Mississippi State’s? Take a look at what Texas A&M unveiled a few weeks ago and decide for yourself. *Note: Mississippi State’s Director of Athletics Scott Stricklin [@stricklinMSU] “tweeted” this message on 26 July 2012 at 8:40 p.m.